Centurion Boats’ waves, wakes and ride continue to prove the “World’s Best” distinction. 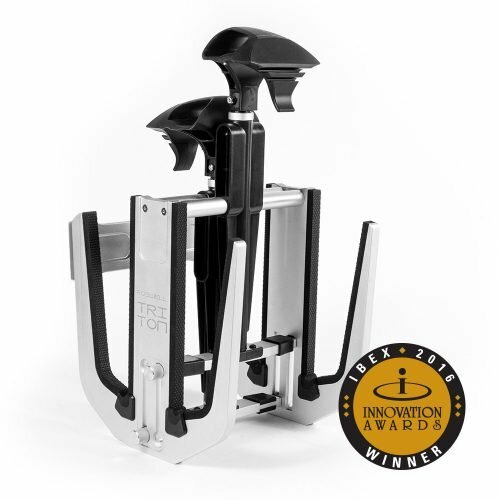 Boating Industry selected the Centurion Ri257 from hundreds of products introduced or significantly updated for 2017 as a Top Product for its innovation, impact on the industry and creativity. Boating Industry, like the ever-increasing number of Ri257 owners, found the Ri257 to have all the advantages of a 26-foot boat in waves, wakes and accommodations, but none of the drawbacks. The 2017 Centurion Ri257 is a Boating Industry Top Product. This new Ri257 from Centurion has all the advantages of a 26-foot boat in waves, wakes and accommodations, but none of the drawbacks. Flexible seating configurations, maximum water-displacement hull design, 5550 pounds of available factory ballast and the available QuickSurf Pro Surf system make the Ri257 the best surfing boat ever created. Comfy in rough water, big enough for a crowd of 18 and all the necessary equipment and amenities, you’ll never want to go home when you have the Ri257. Want to test a 2017 Centurion Ri257 first-hand? The proof is on the water at a Centurion Boats Water Proof Tour stop near you. 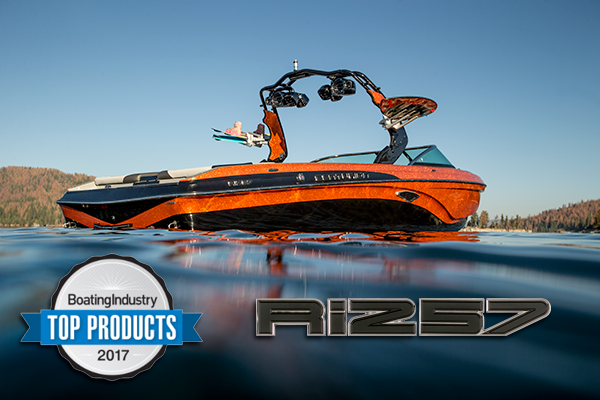 (waterprooftour.com) Make plans to experience the World’s best waves, wakes and ride of Boating Industry’s 2017 Top Product, the Ri257. About Correct Craft: Celebrating 92 years of excellence in the marine industry, Correct Craft is a Florida-based company with global operations. The Correct Craft family includes Nautique, Centurion, Supreme, Bass Cat, Yar-Craft, SeaArk, and Bryant boat companies, Pleasurecraft Engine Group, and Aktion Parks. For more information please visit www.correctcraft.com.